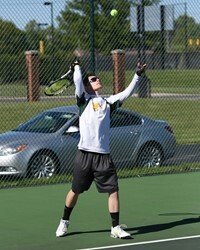 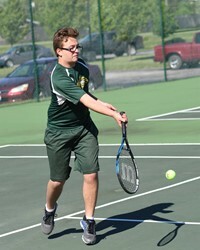 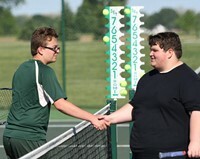 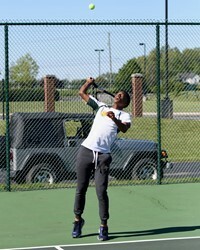 State ranked Granville tennis team visited HTHS on Monday and won in dominating fashion with a 5-0 win. 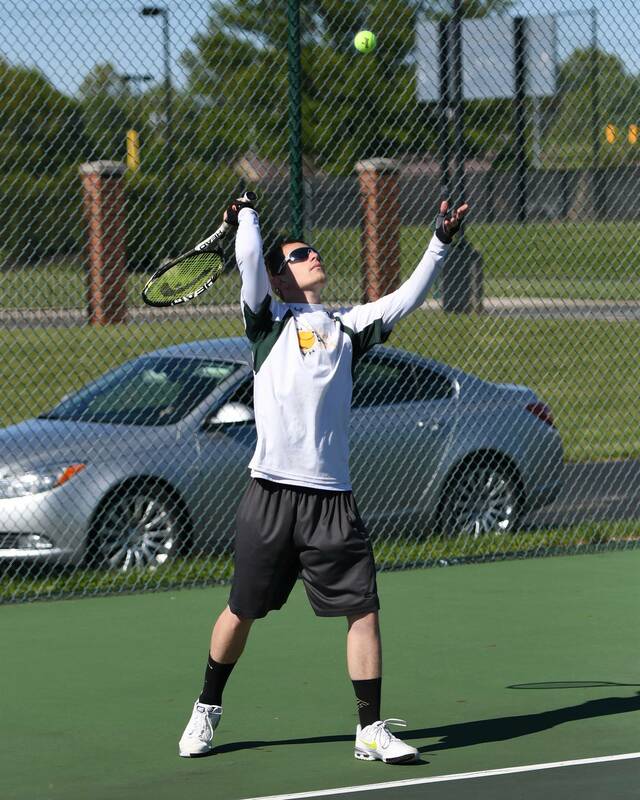 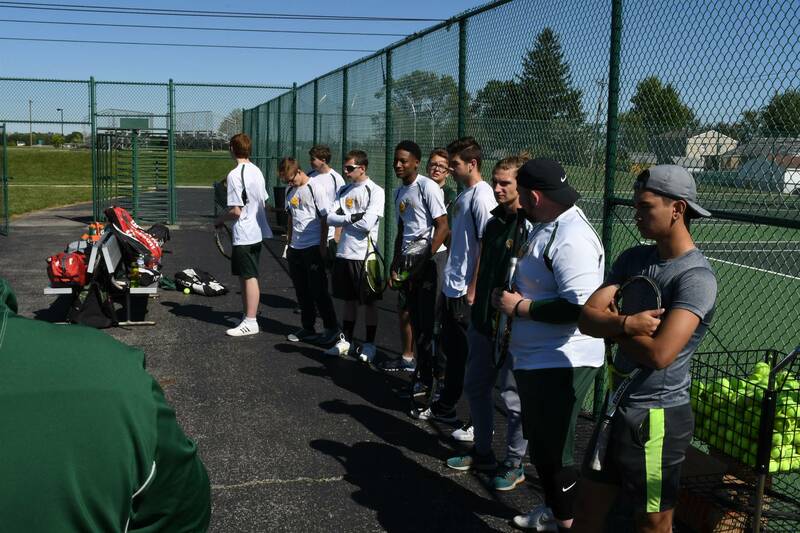 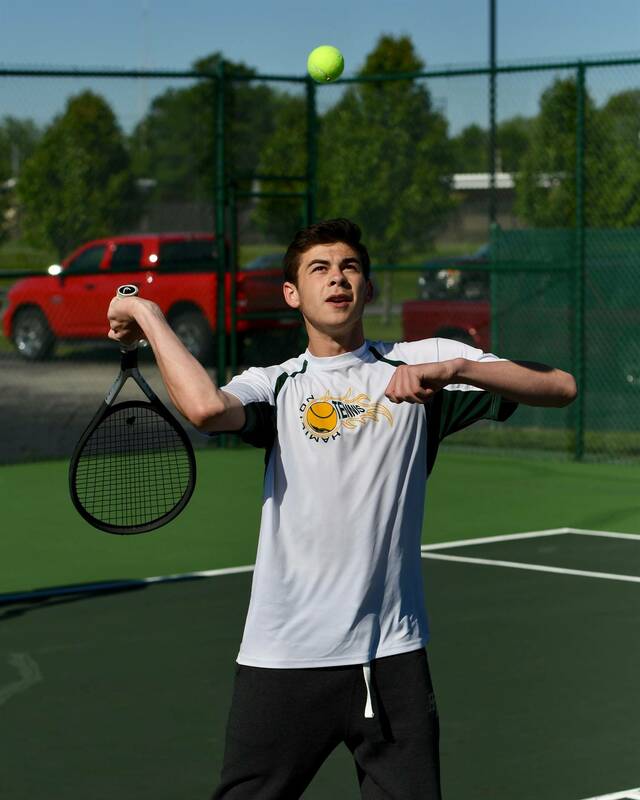 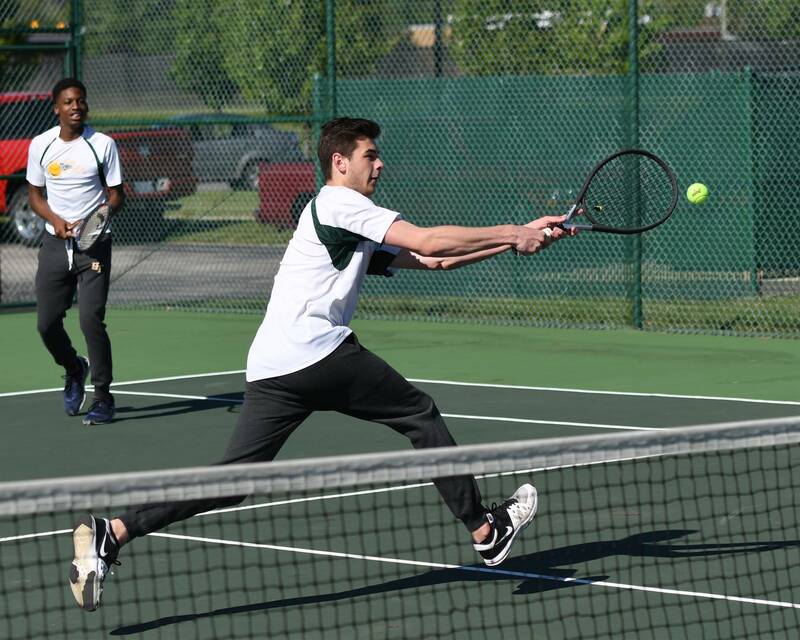 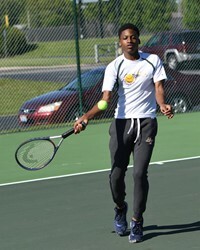 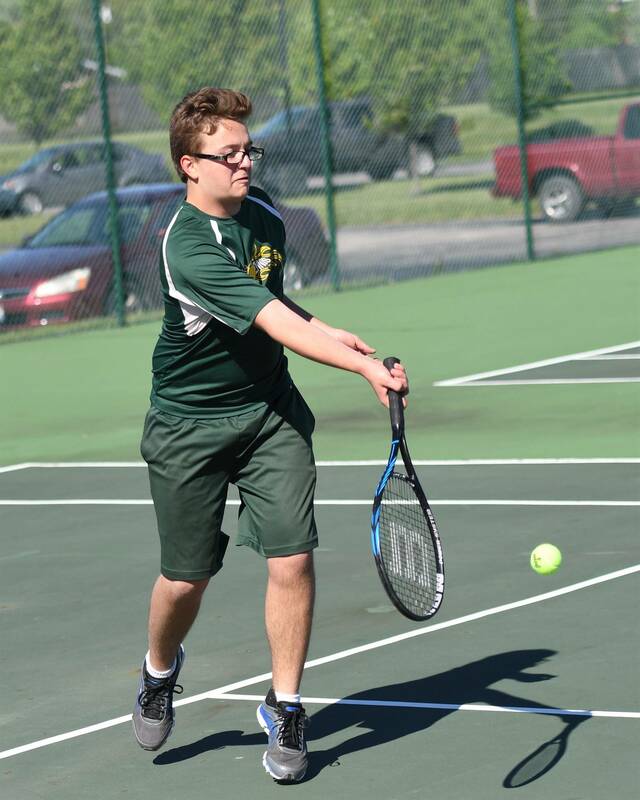 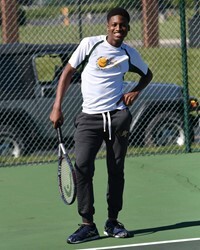 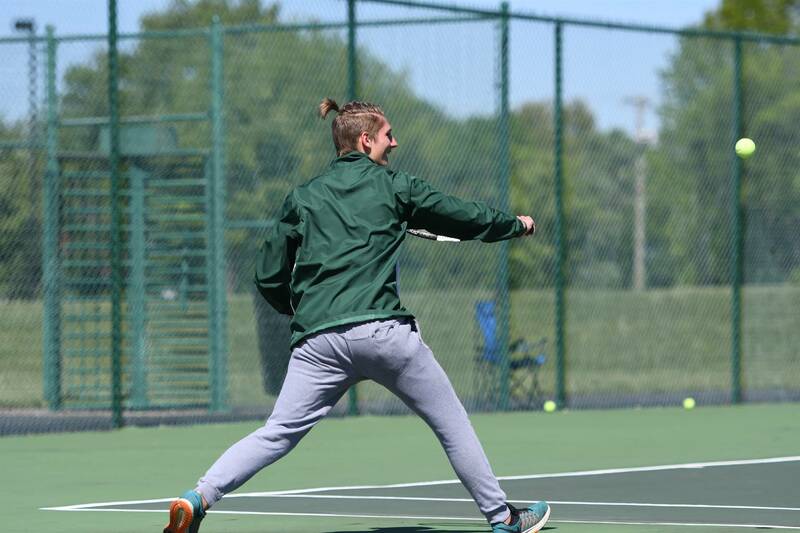 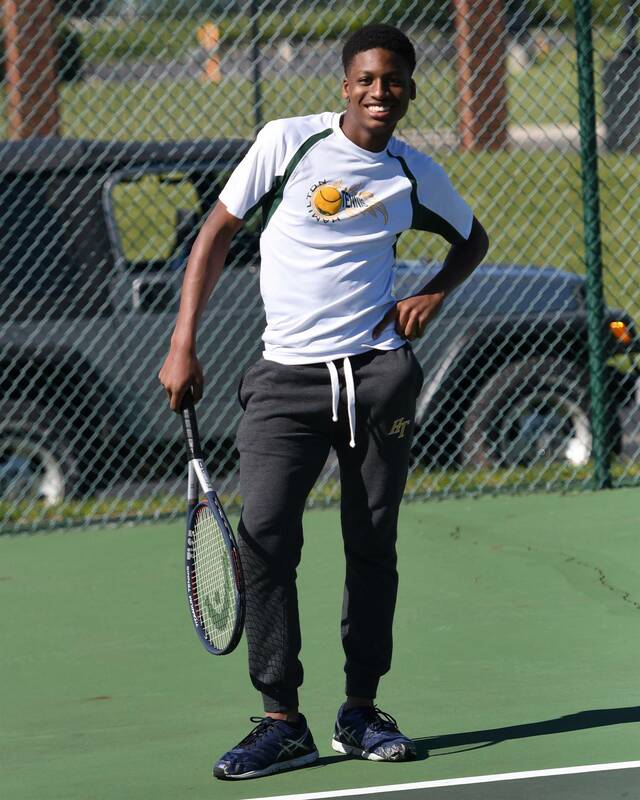 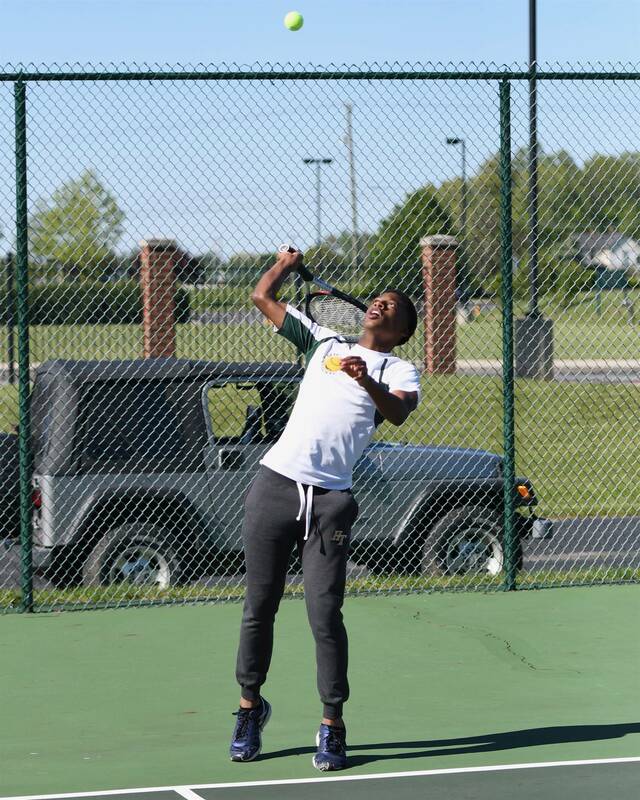 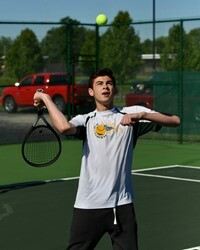 The Rangers are back in action with a home match on Tuesday 04-09-2019 vs. MSL rival Teays Valley. Please come out an support the team, the match starts at 4:30 p.m.
Get help from the pros on different grips, ground strokes, serves, footwork and much more.